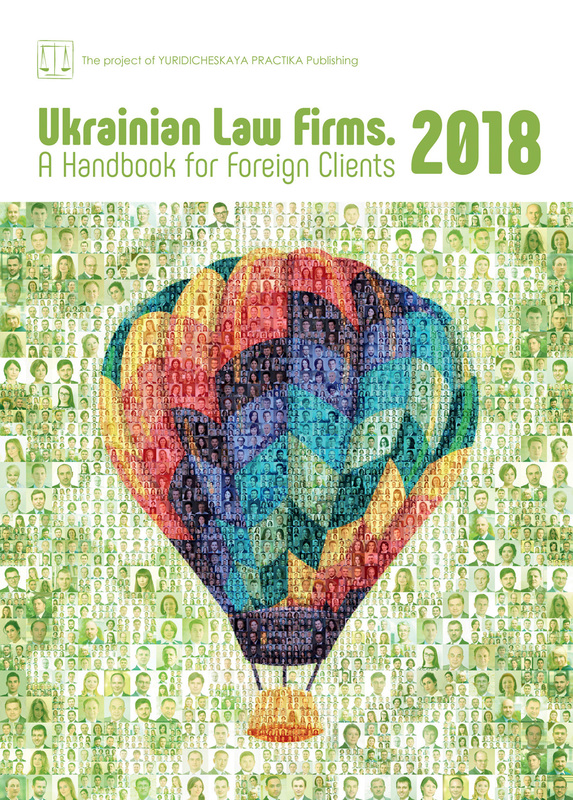 AVELLUM successfully represented Česká Exportní Banka, a.s. (“ČEB”) in (i) a number of litigations against a Ukrainian corporate borrower in connection with attempts of illegal transfer of mortgaged real estate assets securing USD 37 million loan and (ii) a sale of the relevant loan and security claims. In the course of the proceedings, AVELLUM assisted ČEB in challenging unlawful decisions of state registrars and local authorities, as well as resisting counter-claims brought by the borrower. Effective defense of the ČEB’s interests in Ukrainian courts allowed ČEB to preserve mortgaged real estate assets securing the ČEB’s loan. Positive outcome of the court proceedings ultimately enabled ČEB to sell relevant loan and security claims under the loan on favorable terms. 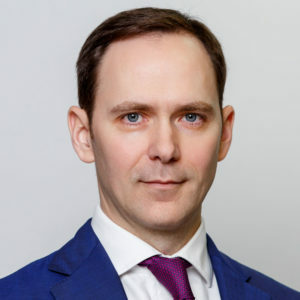 The AVELLUM team responsible for litigation – was led by partner Dmytro Marchukovwith support from senior associate Serhii Uvarov and associates Andriy Fortunenkoand Anna Vlasenko, and the team responsible for the sale of loan claims – was led by senior partner Glib Bondar and counsel Igor Lozenko with support from associate Tetiana Mykhailenko. ČEB is a specialised state-owned banking institution. It is the lending vehicle of the Czech Republic government’s pro-export policy system.